Can Guinea Pigs Eat Mint? Mint is a herb that is popular all over the world. Its origin is traced to either Africa, Asia or Europe and it has since been a part of the human and animal diet. The plant has also shown a significant application in the medical and cosmetic industries. So, can guinea pigs eat mint? Yes, they can. The only thing you need to know is that the amounts of mint you feed your guinea pig should be limited. It is relatively safe and nutritious for your little pet. Mints are present in different strains, and this is something you need to have in mind when feeding them to your guinea pig. You should pick a mint strain that will be beneficial to your pet and also won’t cause any allergic reactions to it in the long run. In case you notice that your guinea pig is allergic to one mint strain of the plant, it is wise to stop feeding it and try another one. Now that you know if guinea pigs can it mint it is wise to know some of the other details about the plant. This includes the benefits, nutrients, risks and quick facts on mint among other items. Aids in digestion. Mint has characteristics that are known to help deal with stomach upsets and disorders. In most cases, digestive problems are brought about by food staying too long in the stomach without going to the rest of the digestive systems. Mint comes in to make this transition quicker thus reducing the chances of gastrointestinal complications in the guinea pig’s body. Mint can improve the performance of the brain. Some of the compounds found in certain strains of mint have shown the ability to boost the performance of some of the brain’s functions. The brain controls most if not all of the processes in the body and having a healthy mind equals a healthy life for your little pet. May aid in weight loss and control. Dietary fiber found in mint can induce satiety when your guinea pig eats the plant thus reducing the intake of food, which in the long run reduces the overall number of calories taken into the body. When calories are reduced, this can lead to loss of weight and control as well. Prevents constipation. Mint has dietary fiber which is known for its ability to boost bowel movements. Sometimes your guinea pig may have problems passing stool and giving it foods rich in fiber such as mint can be of great help. Mint may boost eye health. Due to the presence of vitamin A in the plant, it has the chances of advancing eyesight and proper macular health. The vitamin adds sufficient nutrients that aid in maintaining good sight and eliminates any infections that may affect the eye. The plant boosts immunity. In case your guinea pig’s immune system is weak, you can give it mint to raise its immune system. This is because of the many nutrients present in the veggie. Eliminates free radicals in the cavy’s body. As you may already know, free radicals occur due to the process of metabolism but are harmful to the well-being of your guinea pig. Mint has antioxidants that help in the elimination of free radicals in the body. Mints are equally equipped with sufficient nutrients to benefit your guinea pig. 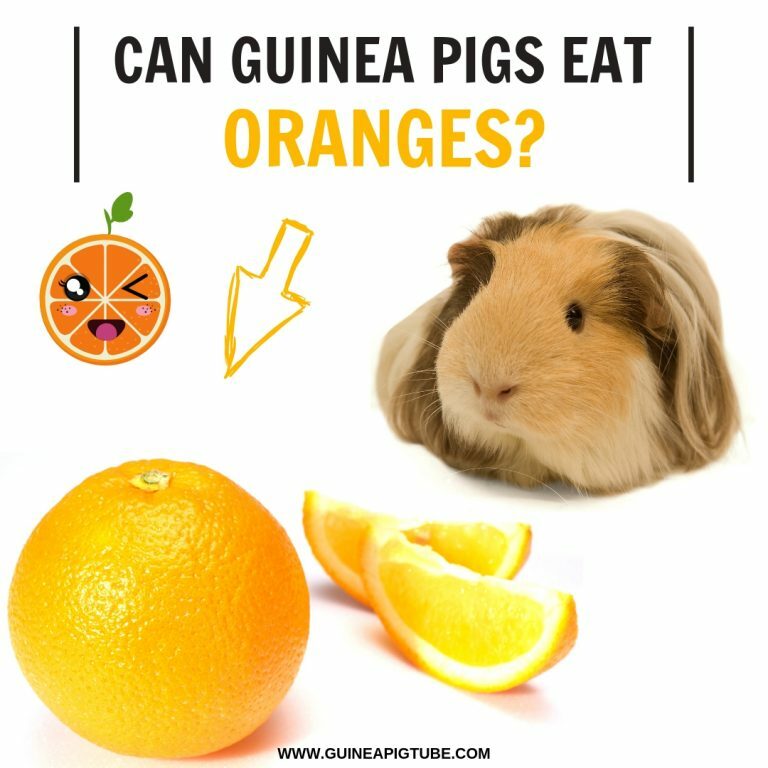 However, they lack an essential nutrient needed by guinea pigs which is vitamin C. This vitamin is vital in the life of guinea pigs because they can neither create nor store it on their own. This is not to say that mints have zero nutritional content, but the fact that they have little to no vitamin C makes them a secondary meal as opposed to being the main meal. Dietary fiber – the importance of fiber in the guinea pig’s body is stated above more than once. Vitamin A – this is considered as the main vitamin present in mint as it has vital roles to play. Apart from boosting eyesight, it also helps to improve the immunity of your pet. Iron – this is a mineral that is good for the blood. The first risk is the fact that mint lacks vitamin C. Denying your guinea pig food that caters for this vitamin is equivalent to denying it good health. This is because they need this vitamin to survive. Some strains of mint may have allergic effects on your guinea pig. In case you offer your guinea pig a mint and notice that it bears some allergic reactions, it is best to stop the administration of the herb. In case the situation gets out of hand, you can seek assistance from a qualified vet. Mint may contain pests or chemicals on it which may even cause death to your guinea pig. That is why it is wise to wash the plant thoroughly before feeding it to your cavy. This is meant to wash off any pests or chemicals that may be lying on the plant. Although this is not a risk; sometimes your guinea pig may not like the taste or smell of the mint, and at this point, it would be wise to stop feeding it with the herb. Do not force your pet to eat what it doesn’t want to. Most mint strains can survive two years or even more in the wild. In ancient medicine, the mint was used to alleviate chest pains and stomach aches. Because of its cooling effect, mint can relieve burns on the skin. The leaves of the plant are used in the cosmetic industry to make creams and lotions for skin care and use. Mint leaves produce menthol and essential oils that are used in the production of toothpaste and mouthwash. The favorite mojito cocktail drink is made using several ingredients which include mint. Mint is equally used in the confectionary industry where it makes chewing gums, cakes, cookies, and other foods. The most popular strains of mint include spearmint, apple mint, and peppermint. The mint plant can grow 4-47 inches. The stem of the mint plant has a square shape. Can my guinea pig eat mint roots? Unfortunately no, your guinea pig cannot eat mint roots. Remember that the primary meal of guinea pigs entails fresh fruits, vegetables, and water. Anything out of this classification is subject for analysis. Can I give my guinea pig mint every day? No, you can’t, mint lacks sufficient nutrients that can sustain your guinea pig as a main meal. That is the reason why you should use it as a supplementary meal or just a treat. Before I let you go, one final thought on food. With food, you can’t ever be too careful which is why I get all guinea pig food from a reliable source such as Amazon. 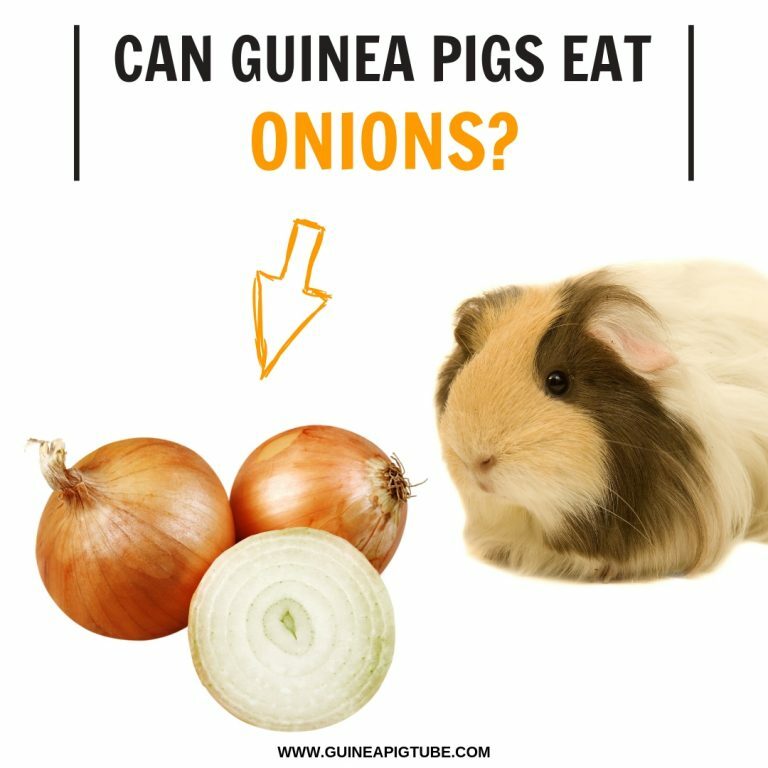 If you are not sure what to order but believe your little piggies deserve some great treats please check our Helpful Guide to the Best Guinea Pig Treats to get some ideas. We have also made a full list of foods that guinea pigs can and can’t eat (150+ Types of Foods). Be sure to also check our recommended products page for everything you will ever need to assure a happy life for your Guinea Pigs. Hope this information was helpful and you have found the answer you were looking for. If you found this post useful, would you mind helping out by sharing it? Just click one of the handy social media sharing buttons below so others can also learn about guinea pig food and diet!